Well now it’s time to take these thoughts into consideration. What better way to make your pre-bridal celebration as unique as it is fun. At Hen HQ you can book your own Ghost Tour Hen Party. 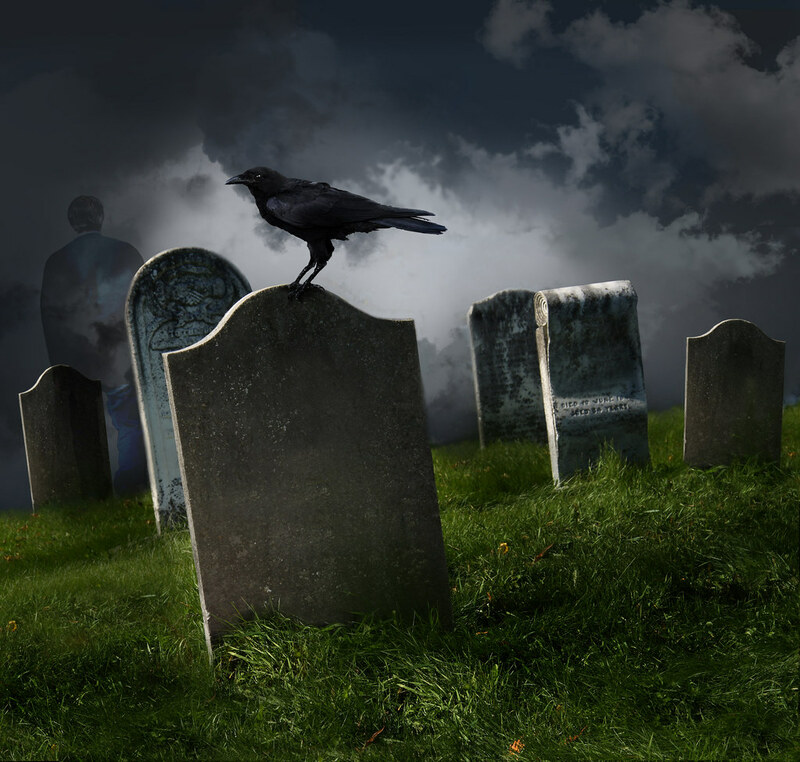 This one hour professional guided tour will take you and your friends to places such as Clifton’s Ghostly Highwayman, Bristols famous and celebrated Haunted Cinema, and you can even have a look at some of the famous TV and Film locations. 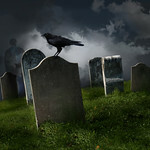 Who knows, you may even see some famous faces from beyond the grave. This truly unique experience is sure to be one you and your guests won’t forget anytime soon. 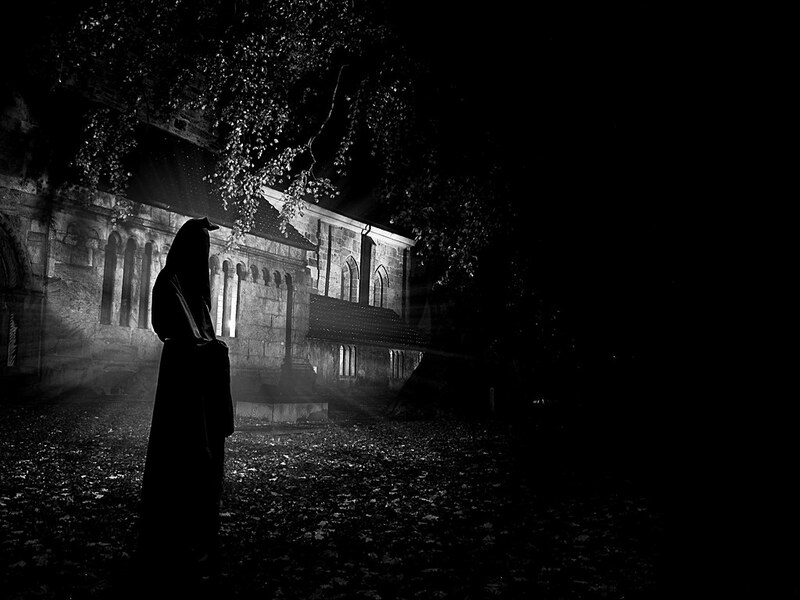 Not only will you enjoy the spooky vibe, you’ll get to take in some of Bristol’s great history as well. With Hen HQ you can leave all the hassle of planning behind. Just pick a day and the rest is done for you, making sure you and your guests get maximum enjoyment out of the experience. While you’re there you can venture out and see all the sights Bristol has to offer. You and your guests can have lunch or dinner at any number of the great eateries Bristol has waiting for you. 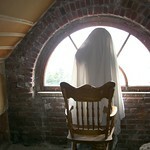 The Ghost tour will last for an hour leaving you plenty of time to take in whatever sights fit your fancy. You only get one Hen Party so let the staff at Hen HQ help you to make it the best one possible. If it’s a good time you’re after and it’s most assured that you are Hen HQ has got whatever it is you need to make it happen. One of the biggest benefits of planning your Hen Party through Hen HQ is their affordable prices. All you have to do is log onto www.henheadquarters.co.uk type in the date you plan on going and the number of people in your party and get your rate instantly. While you’re there you can check out all the other great activities and specials Hen HQ has to offer. Also you can check out some of the customer reviews and see what other have to say about the Ghost Tour and other themed Hen Party events. 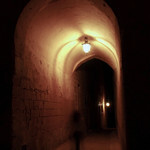 Of course our ghost tours are not just for girls and not just for hen parties either. 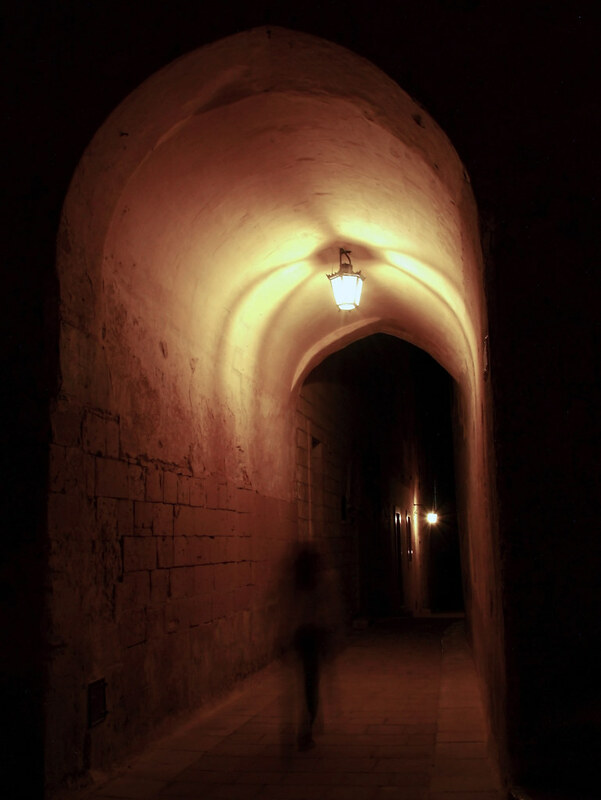 In fact since there is no minimum number of people you need to have in your party scheduling a ghost tour for a casual and interesting night out with friends, or as something different to do on your honeymoon, or even for those thrill seeking family members is something simple and easy to do. 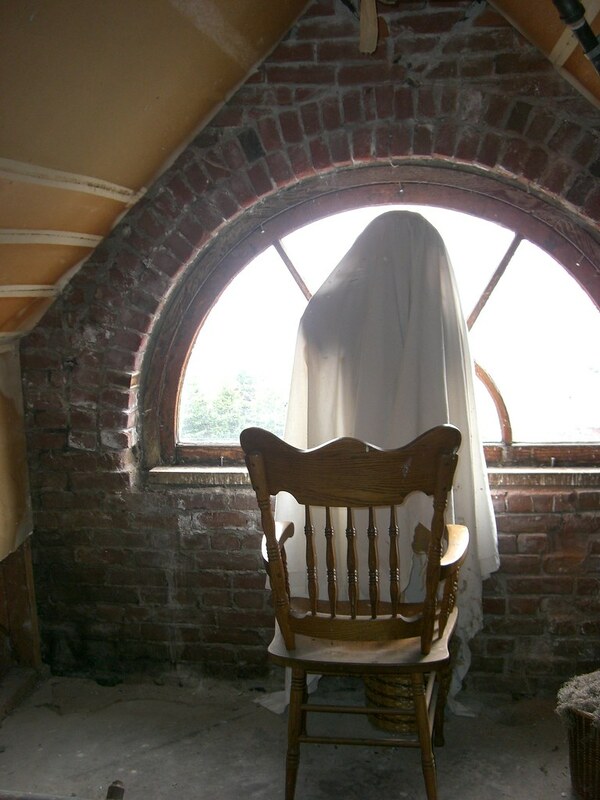 Just call us today to set up your tour and then come prepare for a spooky good time.